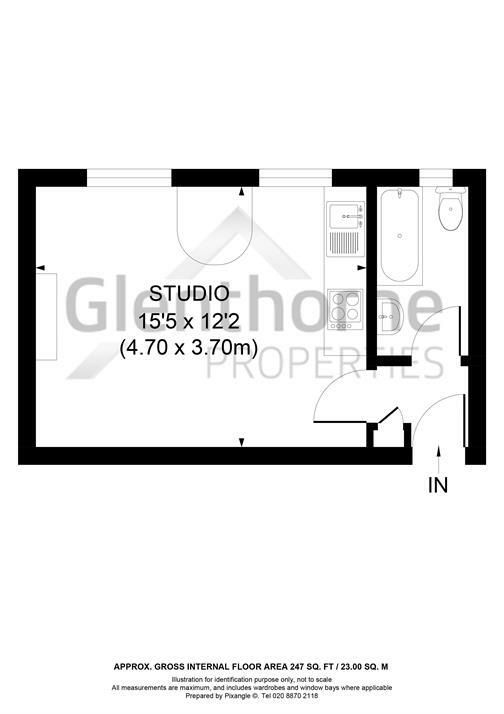 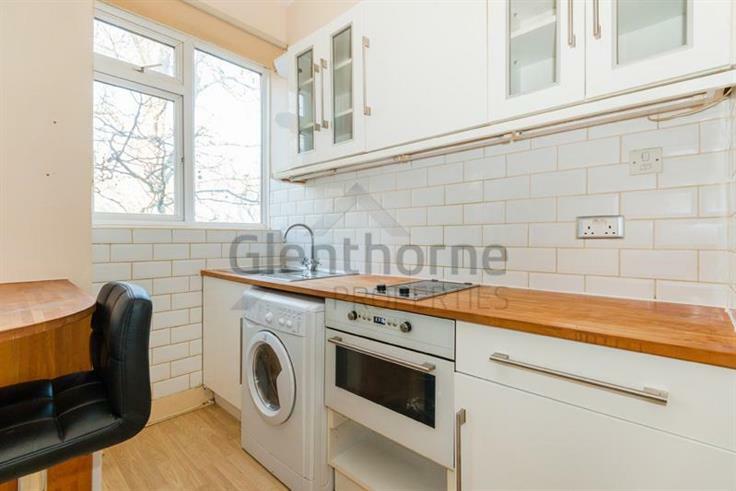 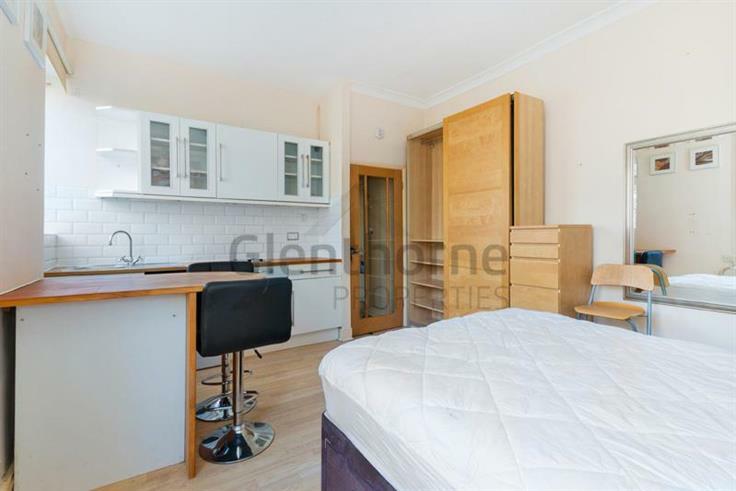 A delightful, bright, furnished large studio flat. 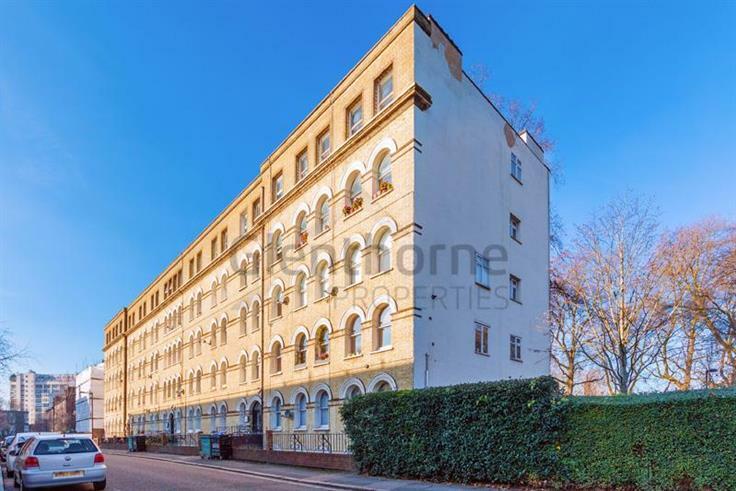 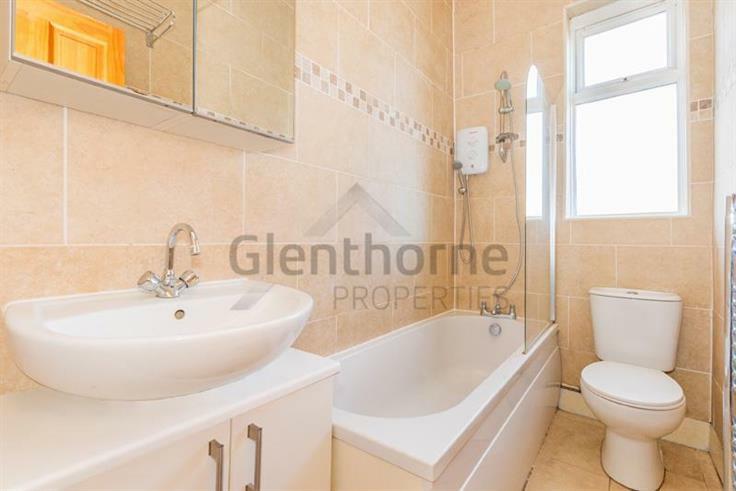 A delightful bright and airy furnished studio apartment which is situated on the top floor of a neatly maintained Victorain mansion block. 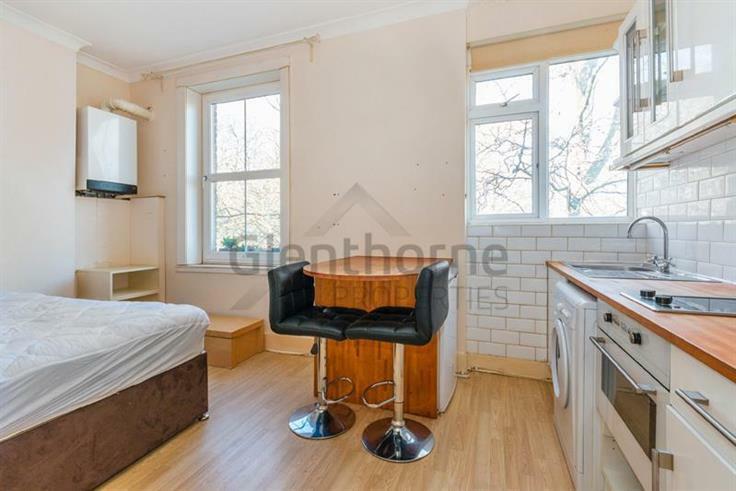 For transport - Borough tube (Northern Line,Zone 1/2) Elephant & Castle tube and Train Station, Bakerloo and Overground are all moments away.